1. I like that the autos are hard signed on the card – a nice touch and far better than a sticker. 2. It looks like the majority of the signers took the time to do a nice job – the signatures look really great. 3. The checklist is solidly comprised of current and retired players. 4. I’m a sucker for retro themes. What?? This never happens to me. Friends with extra tickets are the best. 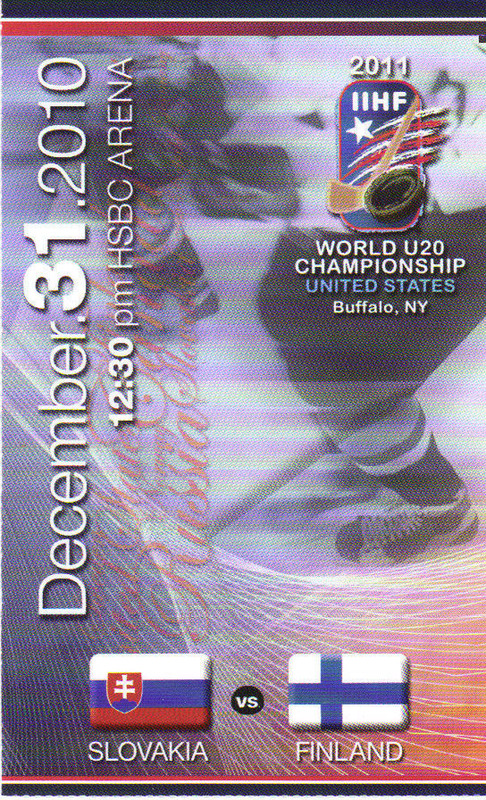 On December 31st, 2010, I will be crossing the border into western New York to attend my first WJC tournament ever. I grew up watching Team Canada win five straight in the 90s and Paul Romanuk’s ecstatic and lyrical call of “The Drive for Five is Alive!” is forever seared into my memory. The start of the World Juniors is a boxing day tradition for me and it has always been my favourite hockey tournament to watch ever since I was a kid. The purity of the tournament is untouched and untainted by professional money and every single one of these kids play their hearts out for the passion of the game and the pride of their country. No one dogs it in this tournament and no one has to have their arm twisted to pull on their country’s sweater. While I won’t have the pleasure of seeing Team Canada, I have the good fortune to witness two great hockey nations square off. I’ve always had a huge amount of respect for Finnish hockey (probably because their style of play so closely resembles the North American game) and Slovakia has been strong for years. I’m always anxious to see Canada do well, but the ever shrinking gap between Canada, Russia and the rest of the world is part of what makes this tournament so great. It’s really anyone’s tournament and that makes it all the more exciting. No doubt about it in my books, this is hockey at its finest and purest. 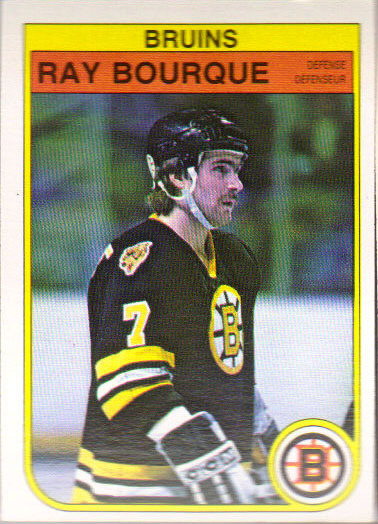 This 1981-82 OPC Bourque was acquired off of eBay several years ago, but only did I recently notice the slight slant inwards of the card on the right hand side. 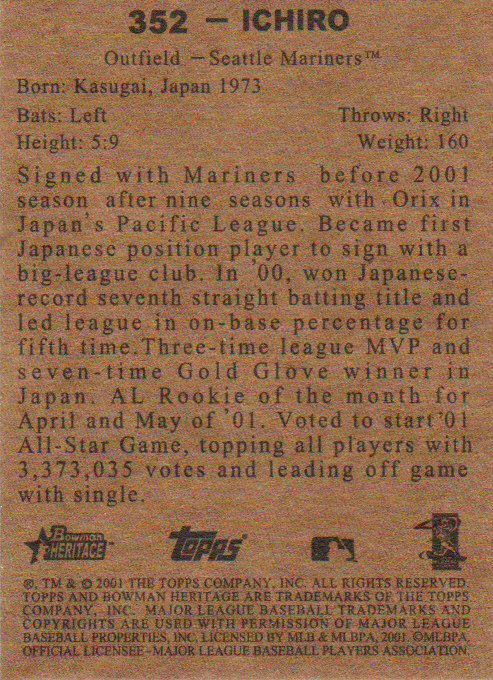 The edges are a little rough as you can see from the scan, but this doesn’t seem like an uncommon element in OPC cards of the 1980s. In comparing the size of this card when stacked directly on top of more modern, evenly cut cards, it is a little smaller. I only paid $12 for it, and it’s still one of my favourite cards in my collection. 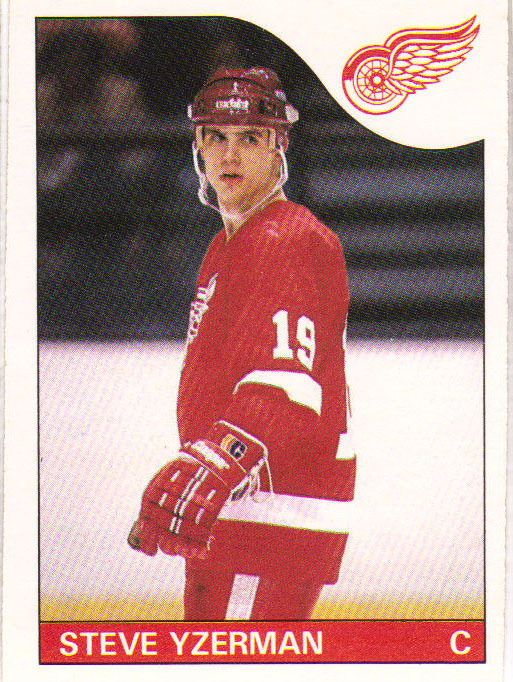 This 1985-86 OPC Yzerman exhibits the same dimensional oddities as the Bourque. On both sides you can really see slanting and the edges are quite rough. I’ve compared both the Bourque and Yzerman to other copies of cards from the era, and in the case of the Yzerman, another copy of the same exact card. Many of the cards I own from the early-mid 80s exhibit slight sizing quirks. I know OPC’s quality control was never the greatest in the 1980s, but it makes me wonder. If anyone can help identify evidence of these being trims, I think they’d be doing a great service to the collecting community. 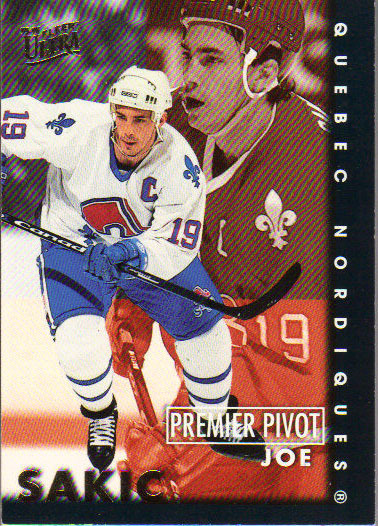 It seems to me to be a fairly common problem on vintage cards, and though I snagged this at a very reasonable $7, it would be a shame to figure out that the Bourque and Yzerman are trims. Nonetheless, they remain favourites in my personal collection. If anyone has anything to weigh in on or can provide insight into fakes and trims (esp. the OPCs above), I’d love to hear what you’ve got to say! Pipe up! Until next time, happy and safe collecting and may all your finds be honest and legitimate. I now have 158 new 1982-83 OPC cards to add to the few wax packs I ripped several years ago. A set seems like a new, challenging possibility. Sadly, the box these cards were sent in got pretty smushed by the postal service and some of the cards got creased down the middle, including the lovely #1 Gretzky card. I have the lot of them shoved tightly into a box in the hopes that they’ll flatten out some. Shane, if you’re reading this and have duplicates for trade, I’m your man! This is an awesome photo of Burnaby Joe. Already one of my favourite base cards of his. 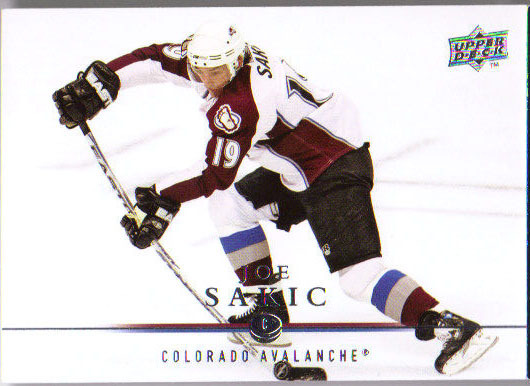 I love anything that shows Joe Sakic in a Nordiques jersey. Wow. Just wow. This reminds me of when I first started buying Pro Set packs at the convenience store. 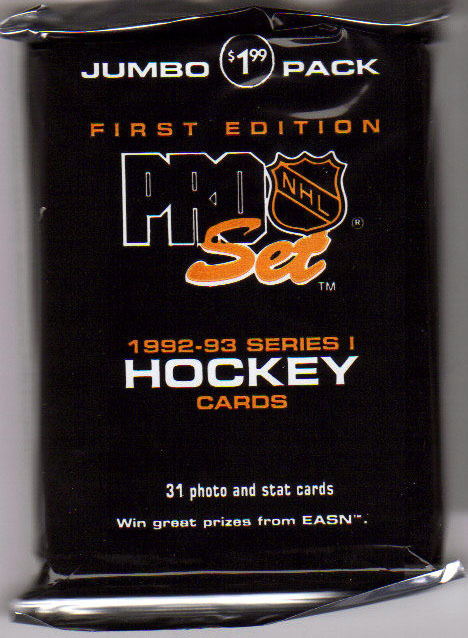 The inaugural 1990-91 set was definitely over-produced and held absolutely zero value even back in the early-mid nineties, but that’s besides the point. This is an AWESOME bonus for two reasons. One: Pro Set. Two: Jumbo Pack. I’ll probably post this pack rip at a later date. Thanks, Captain! What a great mail day. 2010-11 Score Hockey hit the shelves at my local store this weekend and since I was intrigued by the prospect of pulling a 1990-91 buyback auto, I purchased a box for the bargain basement price of $29.95. Score is obviously a low-end product, but I have to say I’m rather impressed thus far. I might actually try to build this set (list to go up soon). 2010-11 Score Hockey is great for set builders as it has a 550 card base set (if you count the 50 short printed rookies which fall at a rate of 1:2 packs). The base cards are actually printed on some very nice stock which is relatively thick, non-glossy and surprisingly, very sturdy. 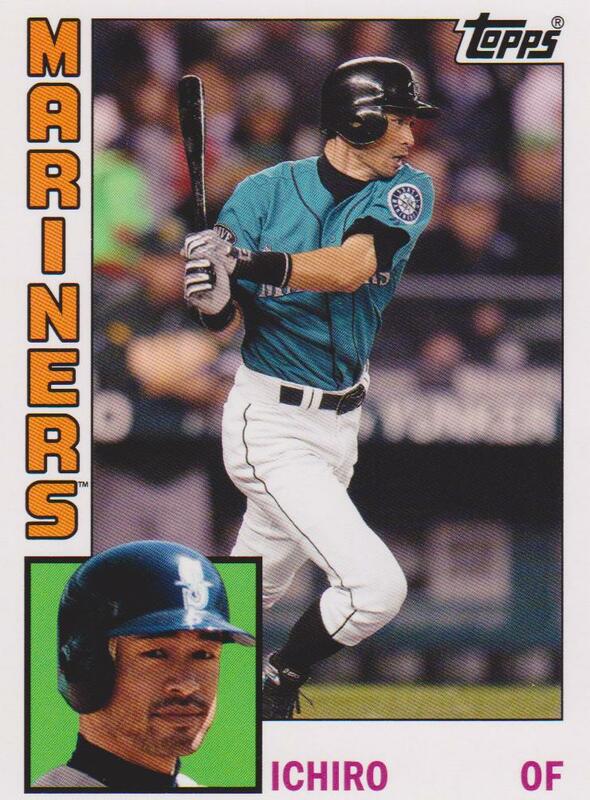 The stock actually reminds me a little bit of 1990 Leaf baseball, which was at the time, a premium product, so if you consider that this set is a value brand, we’re already off to a good start. The base set design is, in my books, also a winner, and is obviously very reminiscent of Score’s inaugural 1990-91 release. I like these better though, because they don’t have the weird little cut off stripe along the sides, which gives the cards a cleaner look. Overall, very minimalist and solidly designed. The borders don’t get in the way of the photos, which is always a plus. The photography is crisp and generally consists of close-up player shots without much context from the action going on outside of the frame. These are generally the type of shots I like, since players can often get lost on their own card if there’s too much going on. This set includes 50 short printed rookies, all of whom, I believe, debuted late last season. 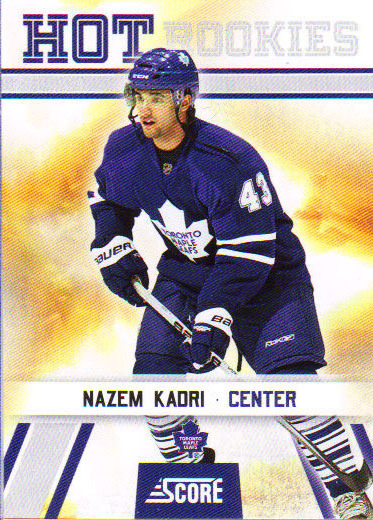 The headliners are of course, Nazem Kadri of the Toronto Maple Leafs and P.K. Subban of the Montreal Canadiens. At 1:2 packs, rookies aren’t hard to find, and I was able to pull both a Kadri and a Subban. 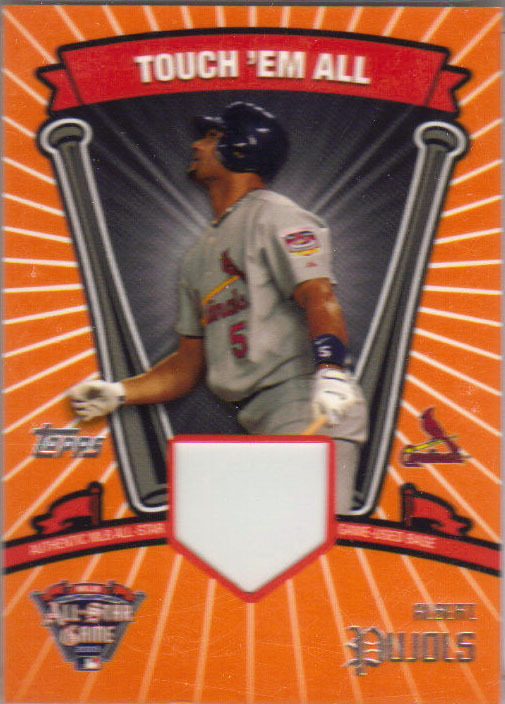 I would have preferred the rookies printed with the regular design – the flame burst background is cheesy, but these aren’t the worst looking cards I’ve seen. It is interesting to note that the Subban card uses a different photo than the one in the previews, which I guess was a pre-production mock-up. I think the biggest bone I have to pick with this set is the number of inserts. 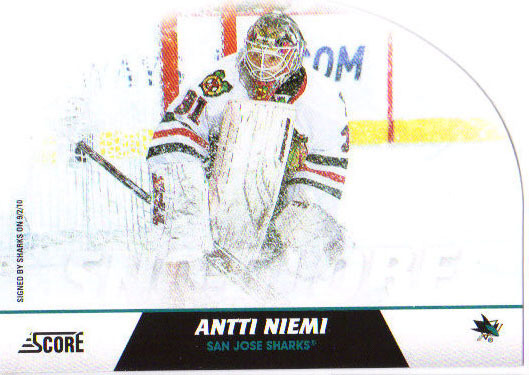 Panini has loaded this set with a bunch of inserts, many of which make better subsets. I tend not to care too much about inserts, and one or two per set makes sense, but when you’re on the north side of five insert sets, that’s just too much and frankly, I’d rather have another base card for my set than a crappy insert. That said, the Net Cam inserts feature some stunning photography. The Playoff Heroes, Sudden Death and the Die Cut Snow Globes I could’ve done without. I didn’t break any of the horribly ugly The Franchise or Canada Greats though. Another nit-picky detail is that the inserts don’t have any sort of prefix or __ of __ designation to their numbering so it’s easy to confuse them for base set subset cards. Rookie Redemption cards of t his year’s freshmen fall at a rate of one-per-box, and I managed to pull an signature redemption card of Rangers forward Derek Stepan. No luck with Hall, Seguin or Eberle, maybe next time. The dreaded P-word. I generally hate parallels, and score has too many of ’em. Glossy, French Back and Anniversary. 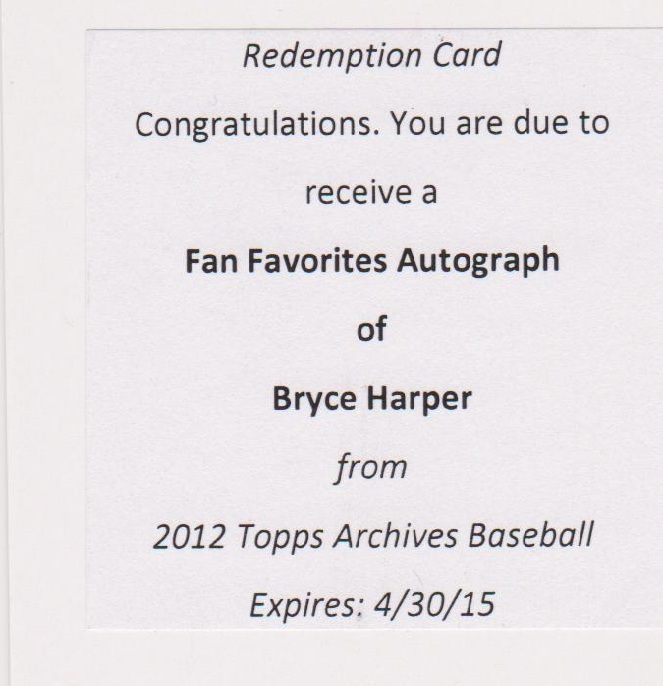 + OG Buyback Autos with a solid checklist! I’ve been trying to stay away from memorabilia cards in general (read my thoughts on them in the previous post) and as a move to get this bug out of my system, I’ve decided to hold a trade off of the jersey/patch cards I don’t have any desire to keep. I never accumulated many and there’s nothing particularly spectacular, but see the menu bar at the top for the small number of items available if you are interested and leave a comment on the page if there’s something you’d like to obtain. 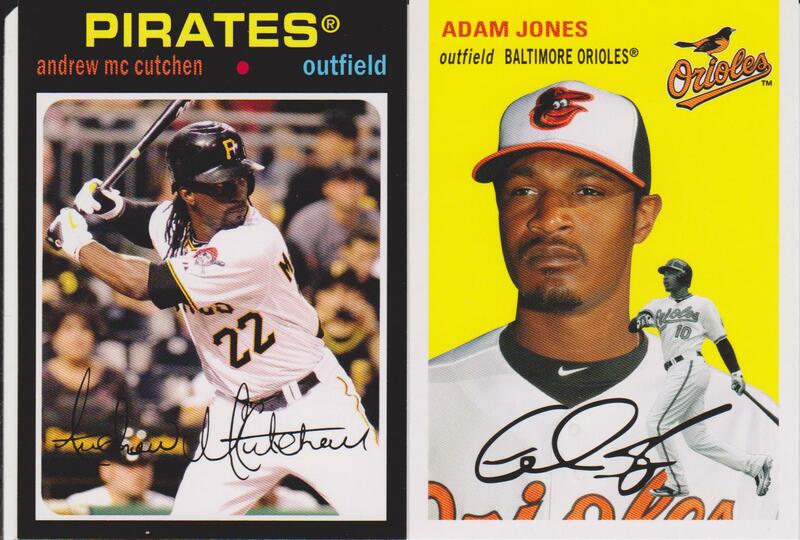 I’m not looking for big hits in return, just interesting cards of the players I collect – vintage stuff would be awesome! 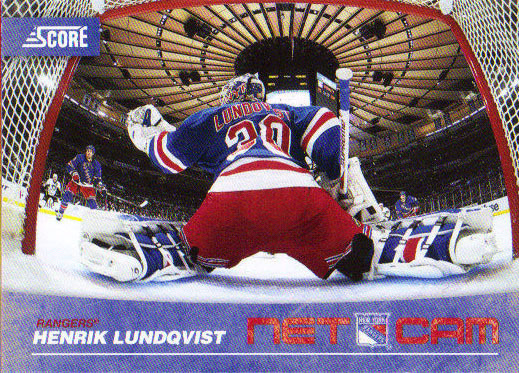 Or 2008-09 OPC Retro Parallels! When I first began collecting baseball cards with my cousin in the late 80s and early 90s (the height of the Beckett era), I always wondered what the big deal with rookies were. They always cost me a lot more to obtain and were often priced out of my reach (1989 Ken Griffey Jr. and 1990 Leaf Frank Thomas come to mind). 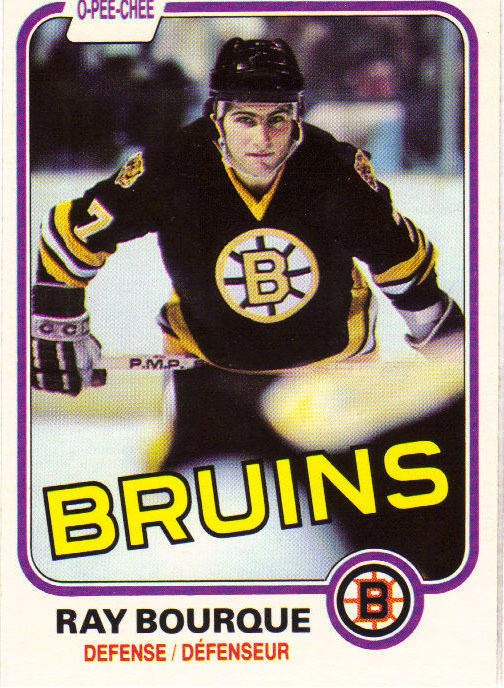 After all, it was just another card of a player that could be found in sets of subsequent years, the only differentiating factor (if you can call it that) is that RC years were the first year a player’s likeness graced MLB/NHL/NBA/NFL licensed cardboard. This factor, in my mind, doesn’t justify an exponential increase in the “value” of the card, and might also explain why I don’t own the rookies of some of my favourite players like Gretzky, Ray Bourque or Roberto Clemente. Of course, as with most kids collecting back in those days, I got swept up by the rookie card craze, and soon began disregarding pretty much all other aspects of card collecting like set building or player collecting. 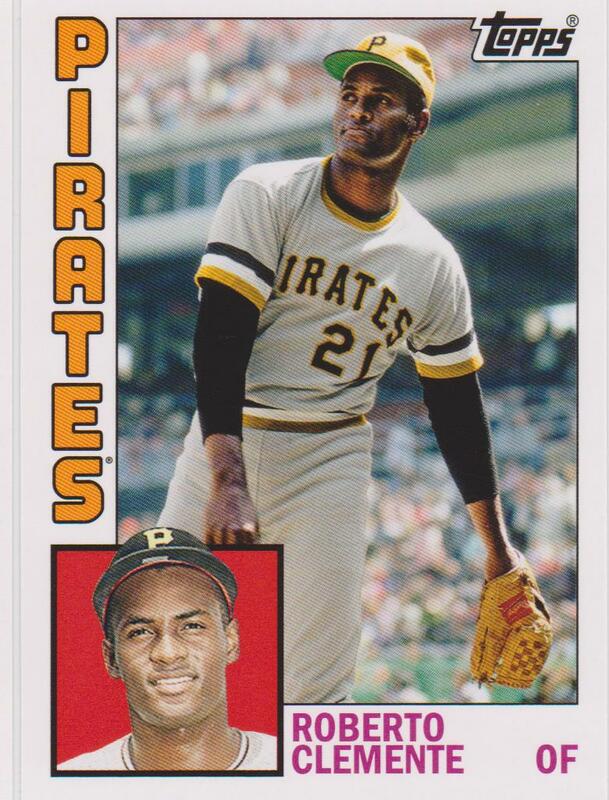 I loved opening packs, but became disappointed when I didn’t break a big money rookie, even if I pulled cards of stars like Mike Schmidt or even Wayne Gretzky. And I suppose that’s where the hobby began going downhill – with the money. Soon, the RC craze gave way to the insert-mania of the 90s, arguably the darkest period of speculation seen by the hobby. The super premium sets like Finest and SP began the $10/pack price point and by the 2000s, we were eyeing triple digit pack prices justified by the “hit.” Autographed and memorabilia (in some cases both) RCs of even highly irrelevant players began commanding ludicrous prices on the secondary market. I am, admittedly, guilty of getting swept up in the “hit” craze too. 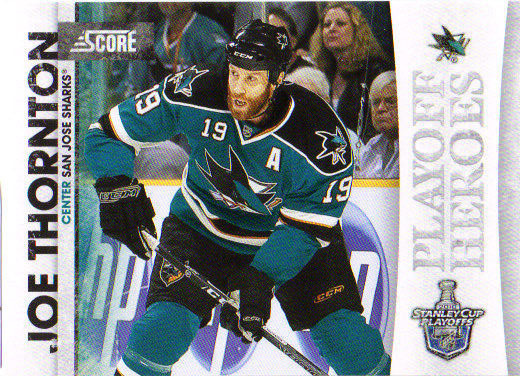 I had all but forgotten why I got into the hobby in the first place, which was finding cards of my favourite players in packs. For me, it was never about set building, but rather about player collecting. However, I had given up on player collecting and just began hoarding cards of the most promising minor leaguers and memorabilia cards. This took out much of the joy in the hobby for me, and I soon left, feeling disgusted by $100 packs and the glut of greedy 40 and 50 year-olds at the hobby stores buying up boxes and cases of products like Triple Threads. 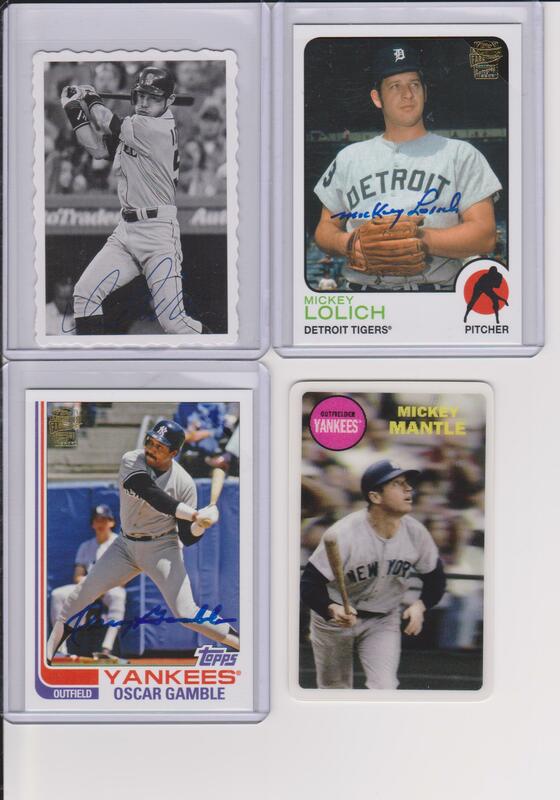 Don’t get me wrong – I feel that there is a place in the hobby for everyone regardless of age (and even for memorabilia cards when done right – more on that later), but greed is bad, and it has driven away the lifeblood of the hobby – kids. Priced out of the market and faced with an underwhelming choice of low quality product, kids have decided to spend their time playing video games and playing TCGs like Pokemon and Yu Gi Oh (which, oddly enough, is also exorbitantly expensive, yet somehow has maintained a kid heavy player base). I for one actually do miss the presence of excited kids at the hobby shop (make what jokes you will), and as a school teacher, I am considering trying to get students into collecting by offering up packs of product like Score or Victory as incentives in my classroom. As mentioned before, I myself did get caught up in the memorabilia craze, and do have a small number of these cards in my collection. While I do enjoy and find it neat to own cards of Willie Mays and Roger Maris with pieces of their jerseys on them, I can’t help but feel that what we’ve gained in memorabilia cards, we’ve lost or desecrated sacred pieces of the game’s history. 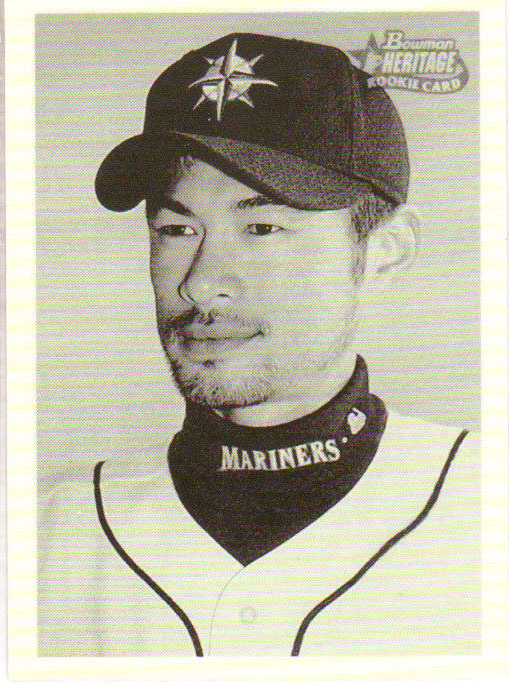 Jersey cards are the hobby equivalent of putting a jersey into a wood chipper, and I feel that the swatches of cloth on my cards might have served a better purpose if they were kept intact as whole jerseys. After all, the Willie Mays jersey hanging in someone’s house or even in a museum or gallery probably has more value, both monetary and aesthetically than a square inch of it pasted to a baseball card. 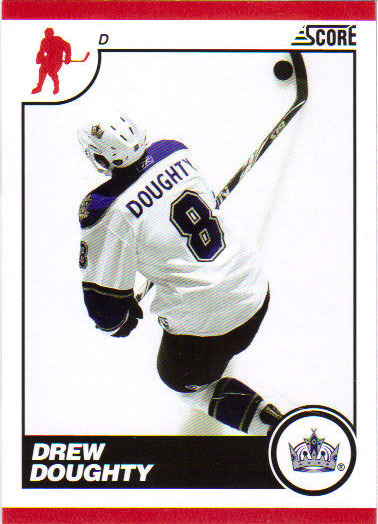 I like memorabilia cards like these which showcase more obscure items and paraphernalia from the game. I think these are relic cards done right, without having destroyed a piece of the game better preserved whole. 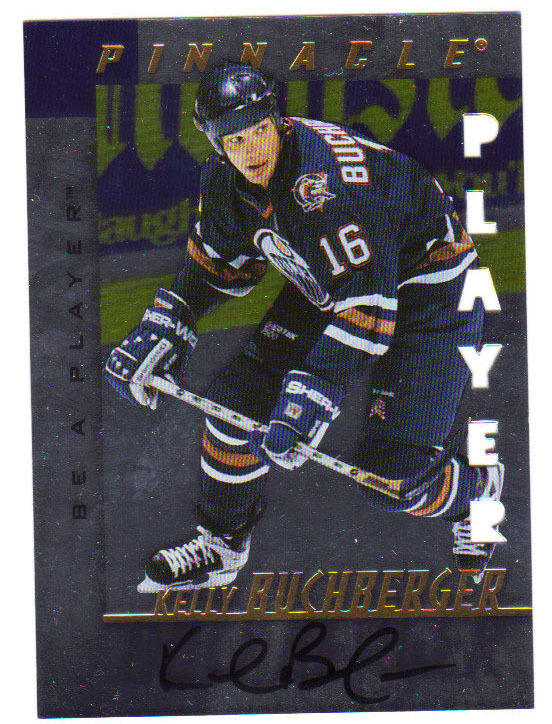 Buchberger is one of my favourite lunch pailers/grinders of all time. He was a hard nosed and gritty player, and as much as I like him, it’s not exactly what I was looking to pull in an autographed card. 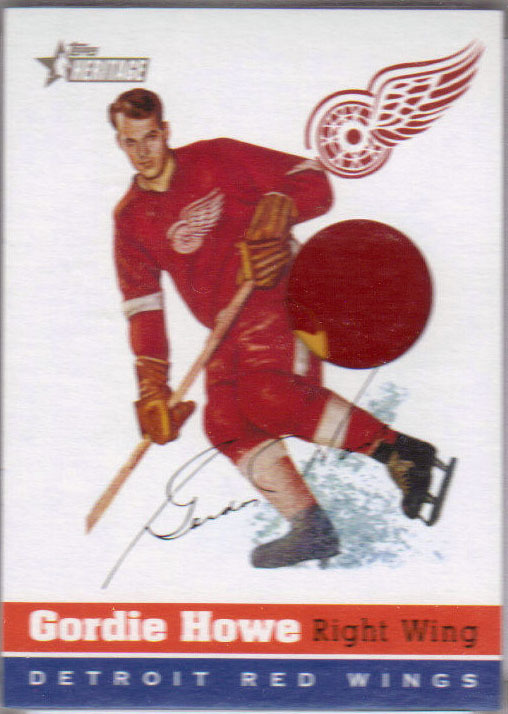 This card illustrates how the demand for autographs at a one per pack ratio (never mind one per box) diluted the autograph pool so immensely that players you’ve never heard of became the majority of autograph sets. It’s no fun to pay $10-20 per pack only to open an autograph of Jarrod Skalde. 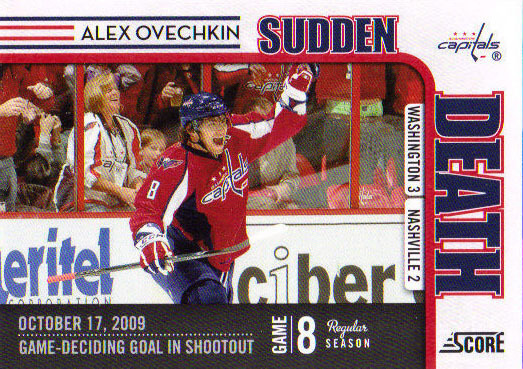 This is why I’m applauding the way Panini is handling the autographs in their retro Score product for 2010-11 hockey. They’ve seeded the buybacks at one per case odds with a tightly edited checklist of players that you’d actually want an autograph from – Patrick Roy, Brett Hull, Denis Savard, Bryan Trottier, and on the lower end of the spectrum, you still have solid players like Trevor Linden and Keith Primeau. Finally, you can’t argue with the $0.99 price point. That is how much a pack of cards should cost. Subscribe to Wax Pack Time Machine!